The primary aim of our business is to help other businesses to understand, manage and reduce their energy consumption and in turn reduce their energy costs and Carbon emissions. Whilst our aim is universal, what this means and how we achieve it is tailored entirely to the needs of our individual customers. Our technical capability is similarly matched by our commercial acumen. Our solutions place equal priority upon financial benefits for our customers as they do to reducing energy consumption and CO2e emissions. For those customers seeking to build new facilities, cost effective compliance with current legislation and future proofing of energy consuming systems will often be key. For customers with existing buildings or facilities the focus often turns to identification of current sources of energy wastage and inefficiency and developing bespoke solutions to redress them. 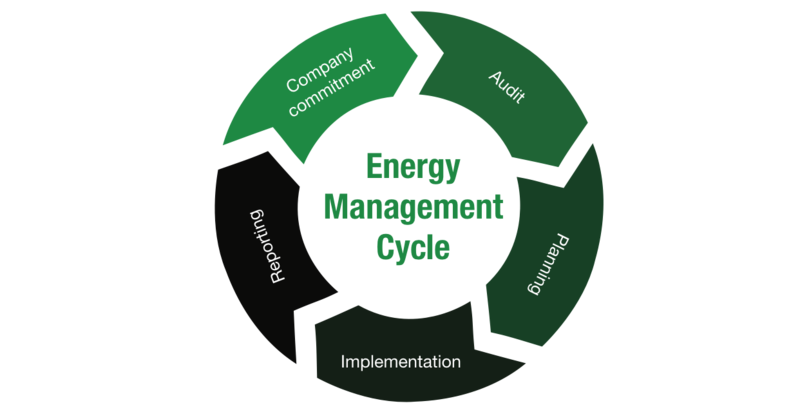 With increasing numbers of businesses being required to comply with Carbon reduction centric government legislation (EPBD, CRC EES, ESOS…..) our focus will primarily be to convert the cost burden of compliance to a source of competitive advantage for the customer and in doing so achieve a return on their investment. Whilst every new appointment is approached with a blank sheet of paper, our experience of working with many hundreds of customers since 2007 has shown us not only that each and every organisation has the potential to reduce their energy consumption, costs and CO2e emissions, but that through our knowledge and expertise we can find the right solution to meet the customer’s needs.